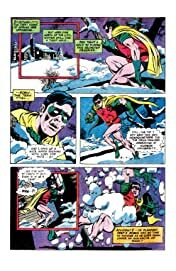 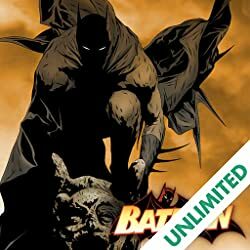 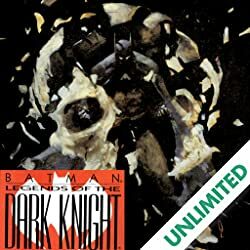 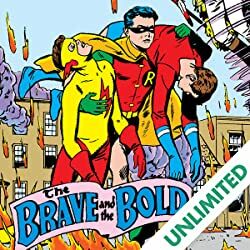 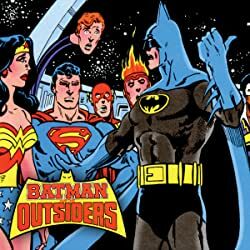 “KILL BATMAN – IN TRIPLICATE.” Robin, having received an anonymous tip about the headquarters of a Hudson University drug operation, goes through the snow to a cabin. As he approaches, an avalanche of snow lands on him. 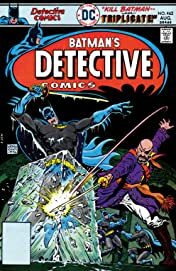 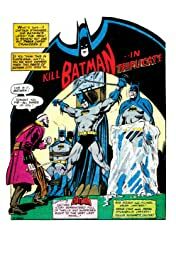 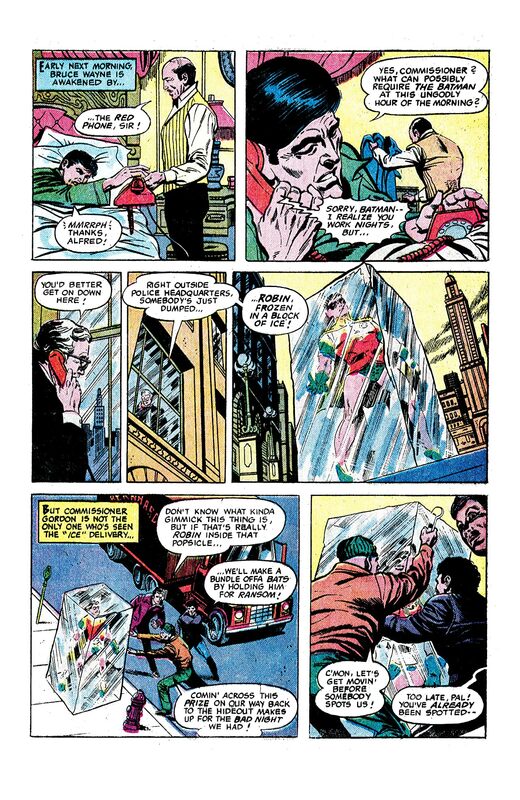 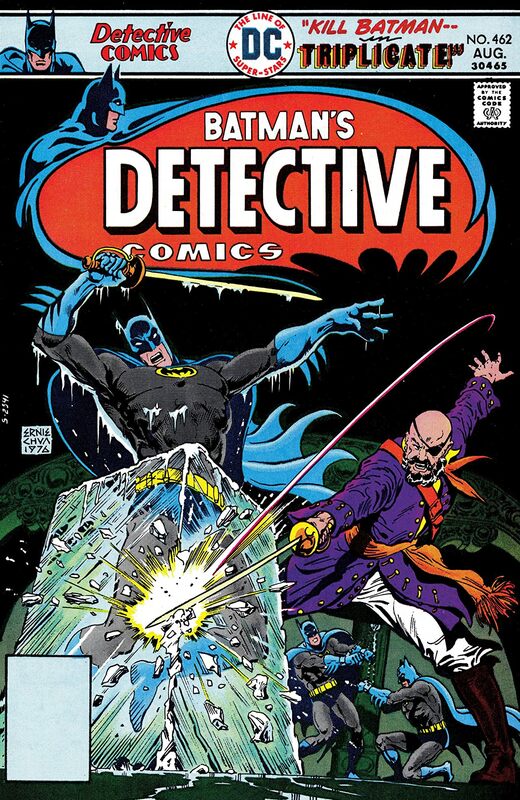 Early the next morning, Batman gets a call from Commissioner Gordon saying that a block of ice, in which Robin is embedded, is sitting on the police department’s doorstep. Batman arrives, as do three criminals who attempt to steal the block of ice.